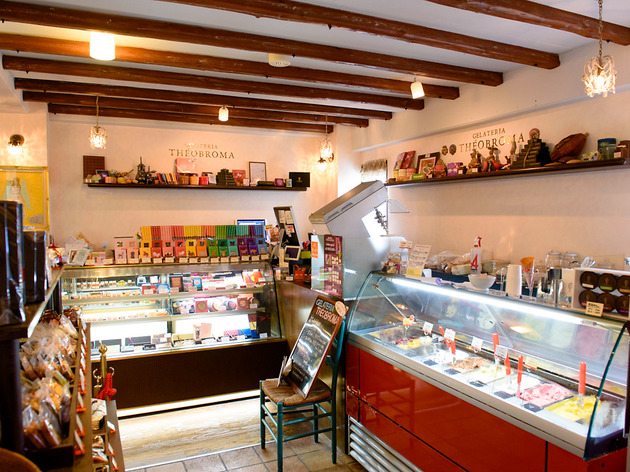 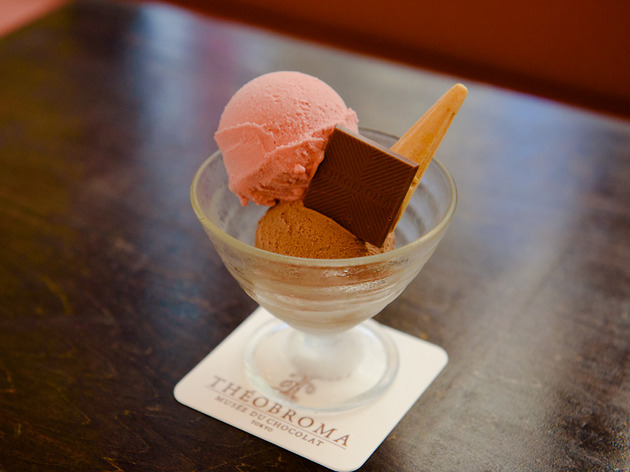 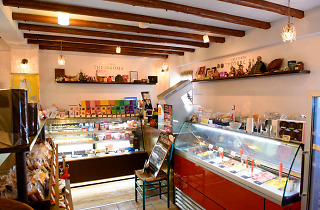 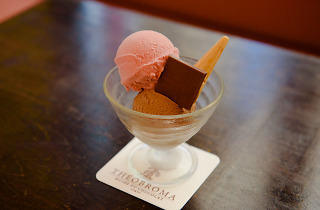 Best known as a chocolatier, Théobroma also makes some pretty passable gelato. 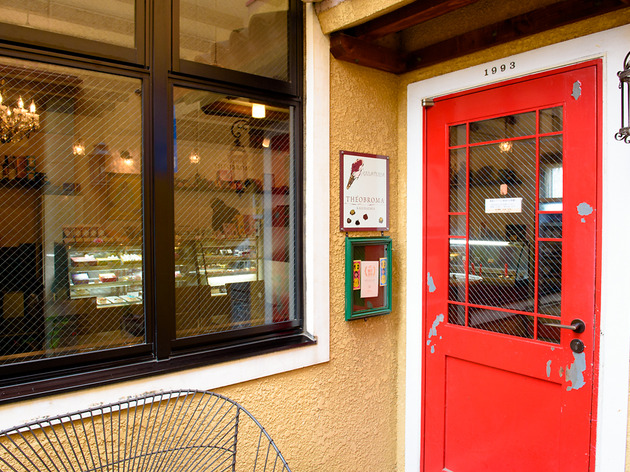 This shop, located just off Waseda-dori in Kagurazaka, also carries their usual chocolates and cakes. 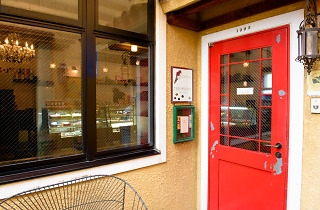 Indoor seating available.